For some reason eating and not eating has become a big issue in our world. Most people in the Western world are conscious about their weight. So many people are overweight and so many people are too skinny. You just need to flip through a gossip magazine to see how the very skinny look is promoted by the celebrities and the fashion industry, for many of us this becomes the ideal look. However, it is not very healthy to be as skinny as Nicole Kidman and strict dieting can easily get out of hand and become a real eating disorder. Maybe you don’t know that you have a problem but if people start telling you that you are too skinny you know that maybe you are too hard on your self. And there are many good practitioners who will be able to help you feel better and become more at ease with yourself. 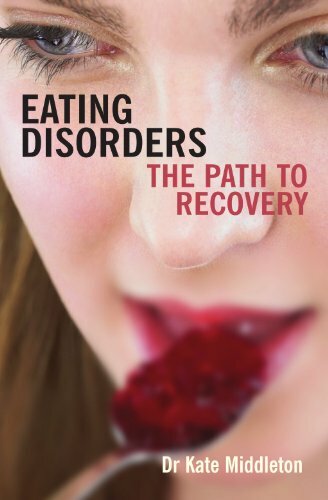 What is causing an eating disorder? Eating disorders can have many reasons, one of theme is that you may want control over at least one part of your life. People got hectic livings nowadays and the lack of control makes us look for something we can control. Another reason is that you don’t feel comfortable with your self and the way you look. Maybe you are not happy with yourself in general and want to change your body hoping that your self image will change along with it. 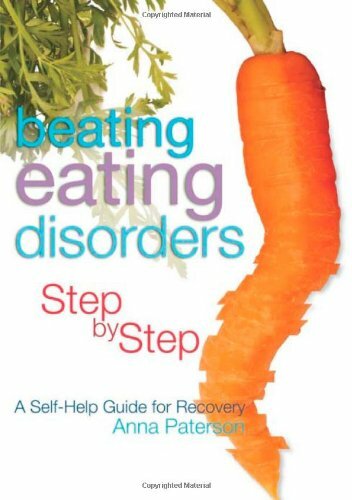 If you have an eating disorder it is crucial to get help from an expert really quick. Eating habits which are not healthy make your body out of balance and that may have important consequences for your health. Important to know is that an eating disorder has nothing to do with food itself, it always has an underlying problem. An eating disorder has many forms, the best known is anorexia. Anorexia means that you restrict your food intake. All calories are counted and you try to minimize the intake of calories to an unhealthy level. The feeling of hunger is being supressed and the disease always leads to an extreme loss of weight. Anorexia has to be treated in an early stadium before your new habits get too deep and may be harder and harder to change. Bulimia is the consuming of a large amount of food in a short time, followed by the feeling of guilt and a tempt to get rid of the food. This often happens by vomiting. Consequences of too much vomiting can be dehydration, constant weight fluctuations, constipation and electrolyte imbalances which, in the worst case, can lead to death. At the other end of the scale there is the overeating, which is called Binge Eating Disorder (BED). In the United States this is the most common eating disorder. It means that you are eating way more food than you need. This disorder means that you have no control over how much food you eat when you are feeling low or bored. All the food makes you feel even worse and you feel sick to your stomach, disgusted, depressed and guilty. Obviously this is not very nice to feel this way and it is not healthy either to eat to much or too little. There are great practitioners around who can help you and make you fell better and come to terms with yourself. So please reach out and allow people to help you.